Prepared by Ian Smith, 9th May 2013. When GS buses took over from Cubs on the 393 back in 1953 Harlow New Town was just a twinkle in the planners' eyes. 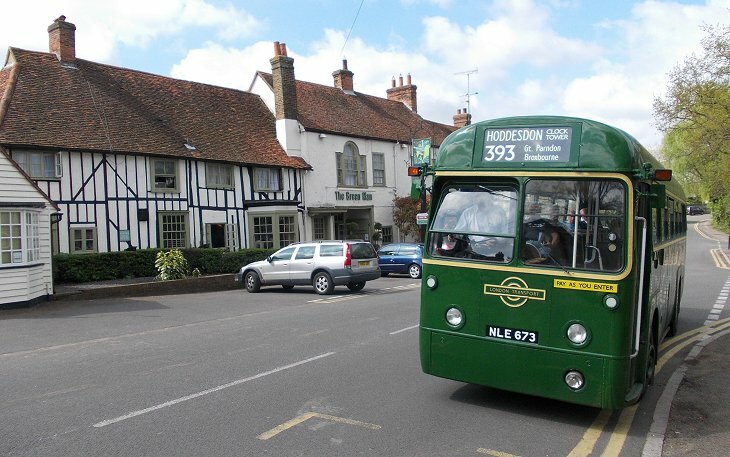 The 393 was a rural route from Old Harlow west across the countryside to Broxbourne and Hoddesdon, along the way crossing over the 381, Epping garage's other GS route from Epping to Roydon. How things have changed. 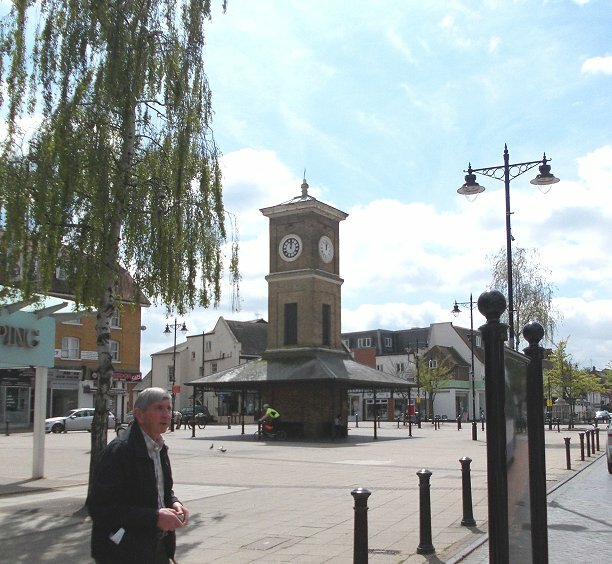 The advent of the New Town plonked a great town across the east end of the route. 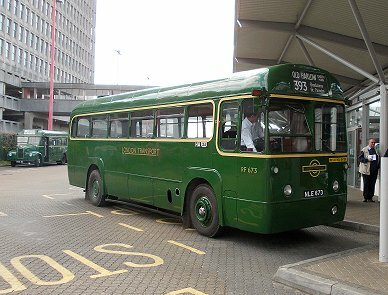 The route stretched westwards from Broxbourne to Hertford and Welwyn Garden City, and omo RFs replaced the Epping GSs in October 1957. 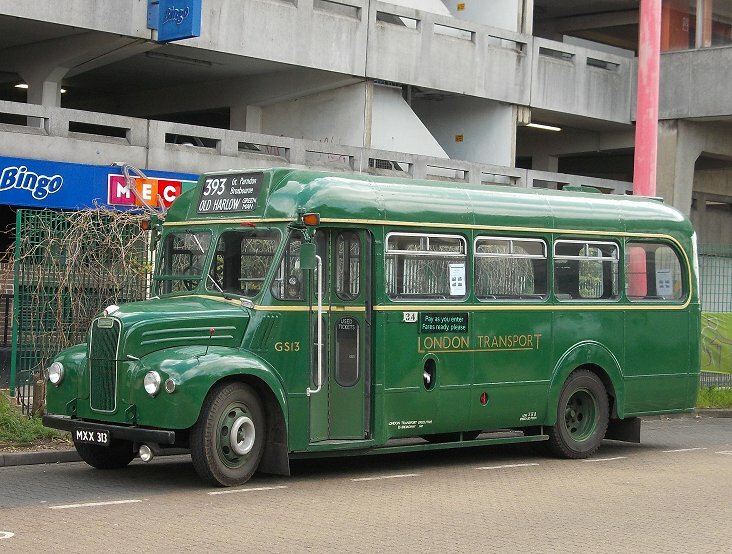 In May 1963 Harlow garage took over from Epping. 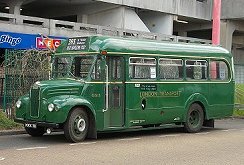 RF673 rolled round to the stand, and I climbed aboard, taking the seat behind the driver, where I could see over his shoulder. We set off, out of the bus station, and left down to the roundabout on First Avenue. We rolled east. 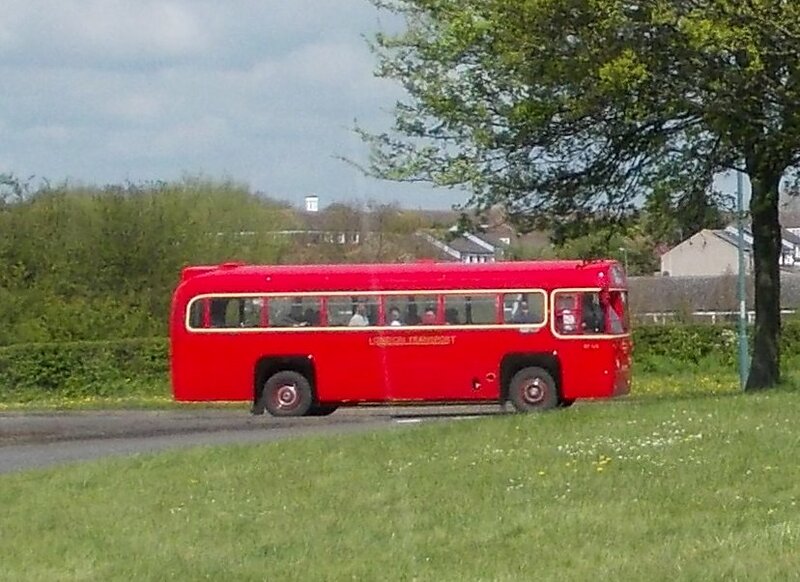 Travelling around Harlow is strange. 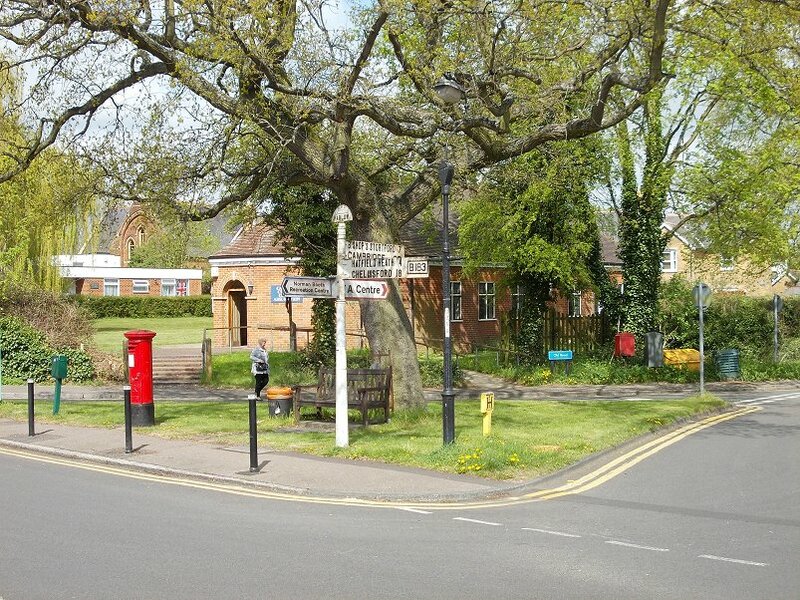 There are estates hidden away from the main roads - the Avenues - which divide up the town. 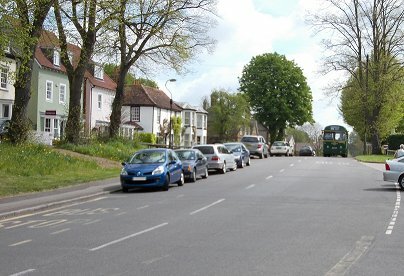 The Avenues themselves live up to their name, mainly being green arteries through the town. Two roundabouts along we crossed the A414, the modern north-south trunk road, and enetered Old Harlow. Another roundabout and we turned left, north along Old London Road into the old village. 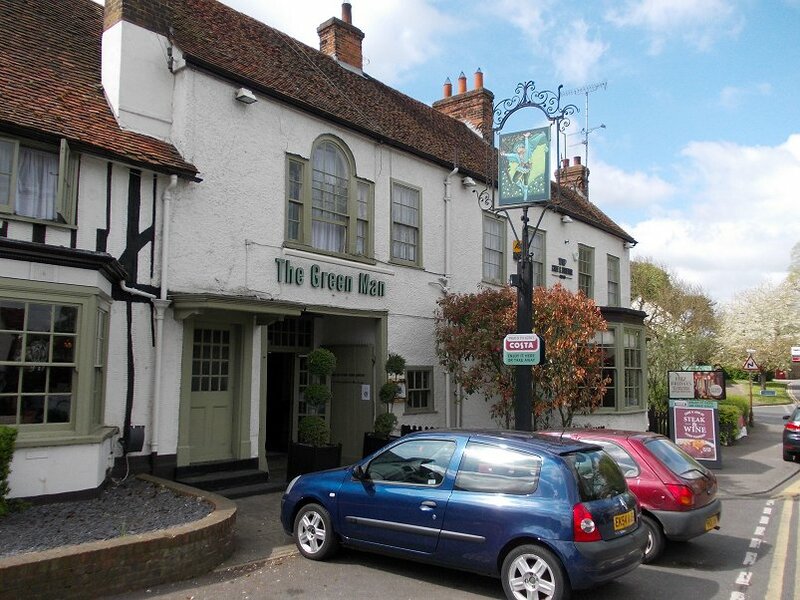 We avoided most of the old town, swinging right away from Station Road to reach High Street, then reaching the terminus at The Green Man. 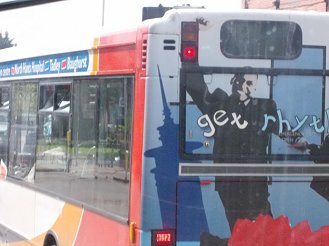 Some of us alighted while the bus went to turn at a roundabout. 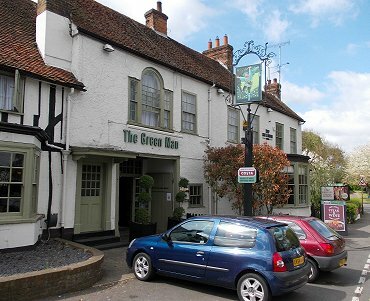 It used to turn here, at The Green Man. 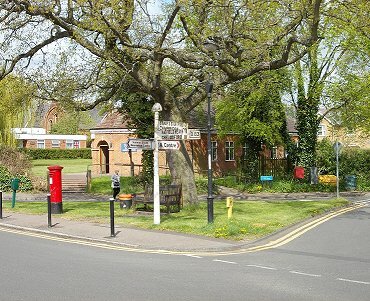 A small triangular green opposite the pub, complete with old signpost from the days when this WAS Harlow offered a turning opportunity back in less traffic burdened days. 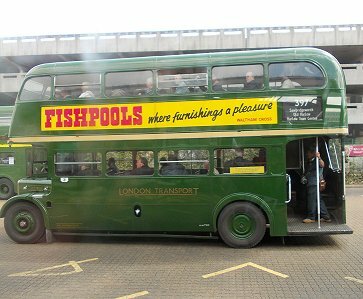 The RF returned, and we reboarded for the return journey, first the short trip to Harlow bus station, then on to Hoddesdon. On the way back to the bus station we saw RML2310 turn the roundabout ahead of us, back from Little Parndon with the 805. 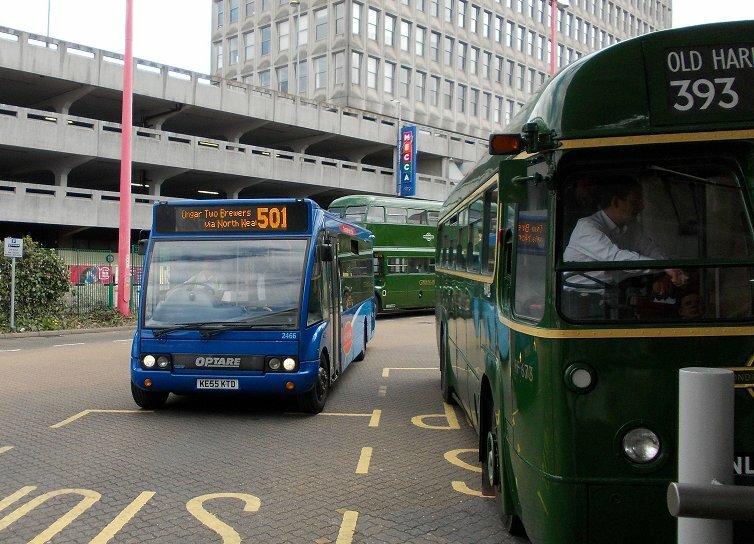 Entering the bus station we passed parked RMC1500, with GS13 loading for a 388 trip to Hertford and RT1700 for a 397. 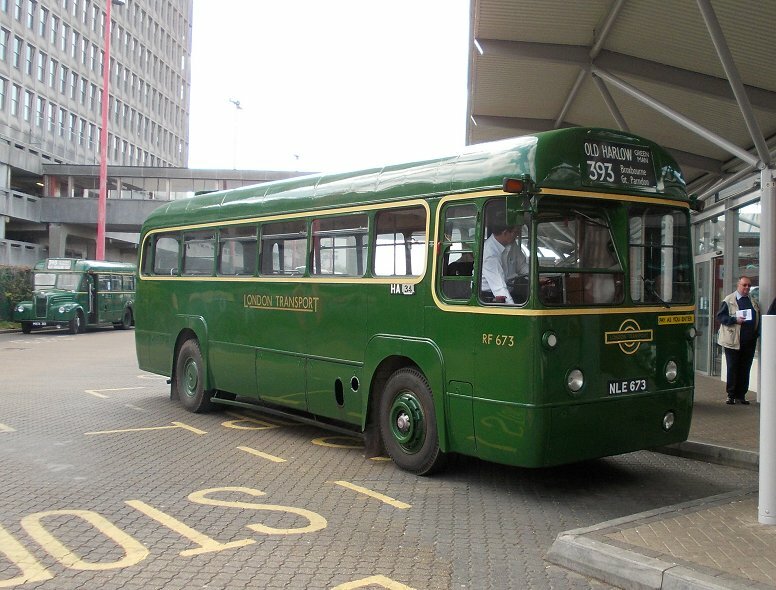 By the time we had circumnavigated the bus station to our stand the GS had gone, but I did see the RT depart. 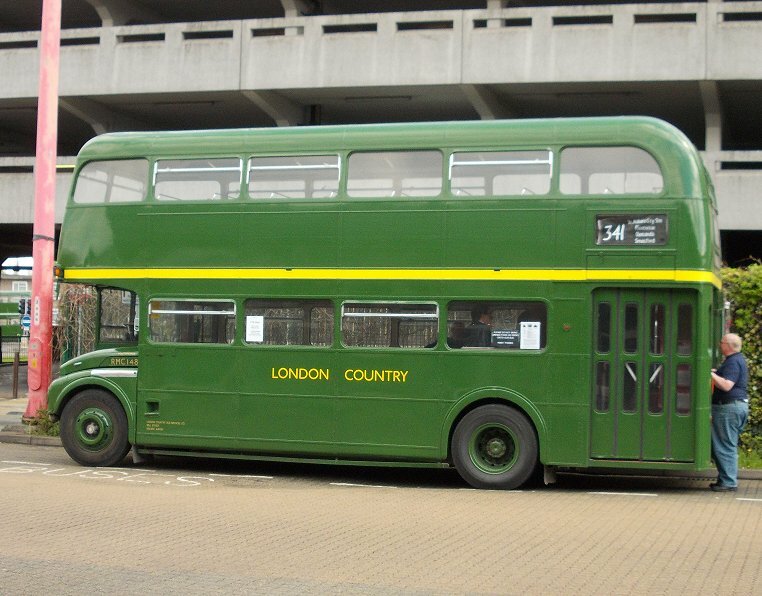 RMC1500 (aka RMC1486), in London Country bus livery, was being prepared for service. I reboarded RF673, and we set off for the second leg of our journey. Out of the bus station we turned right along Velizy Avenue, and beyond the roundabout continued round outside the commercial centre of Harlow along Third Avenue. 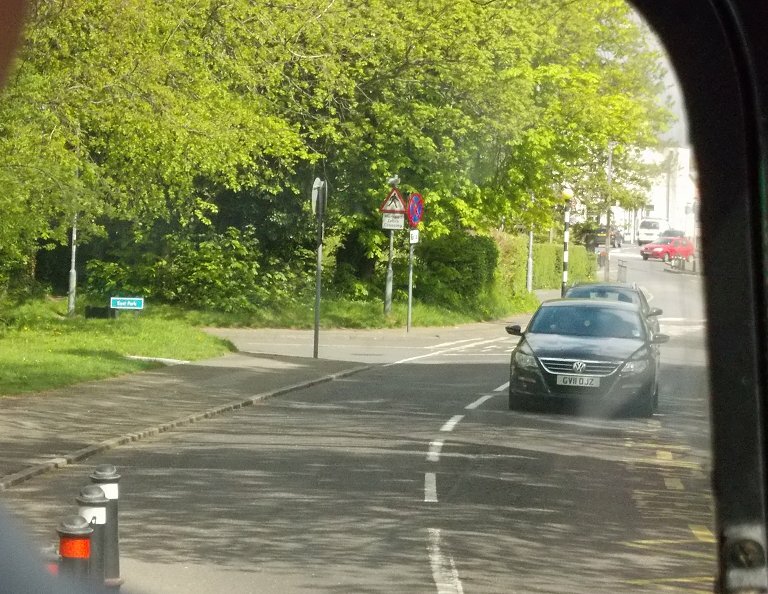 We continued past another roundabout, commercial Harlow on our right, parkland on our left. 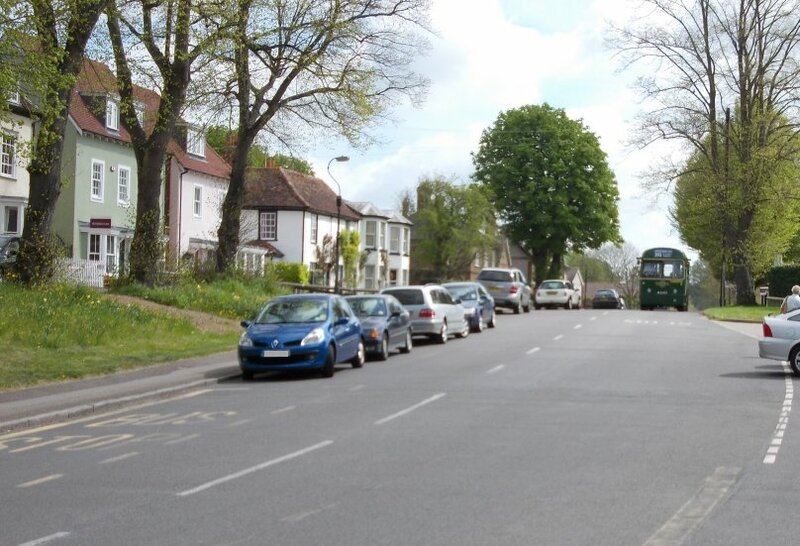 An apparently minor, and totally unsignposted turn onto Three Horseshoes Road took us into Great Parndon, one of the early New Town "villages". 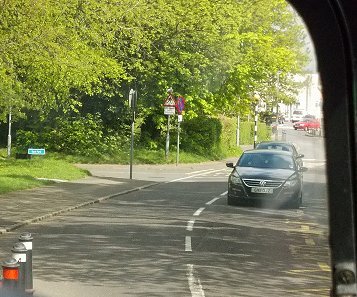 The road twisted and turned - a typical country lane - except that over the hedge on the left was one of Harlow's estates. We continued on into 1970's Wimpey-built arclitecture: good solid housing. We turned left down Kingsmoor Road to emerge from Great Parndon onto Southern Way, another green artery of the New Town. 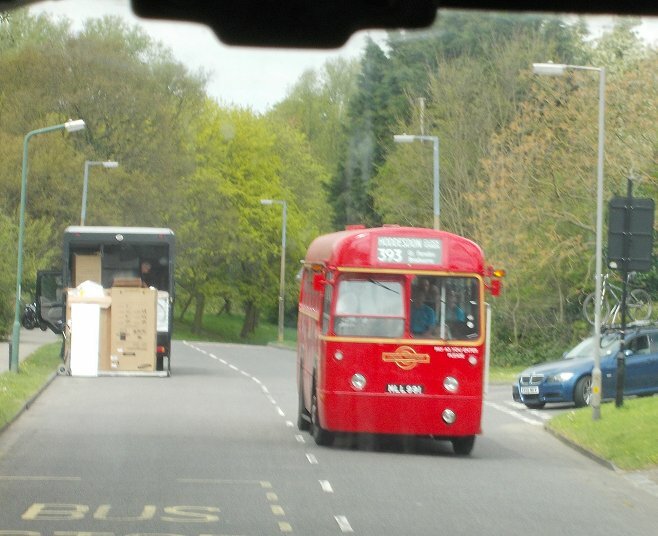 At the next roundabout we met RF518 coming the other way on the 393. A little way further along Water Lane we turned right up in the estate of Katherines, which the 393 had been rerouted to serve in the 1970s. More Wimpey-pattern book housing. We made a circuit of the estate, and remerged back on Water Lane, to leave Harlow behind towards Tylers Cross. 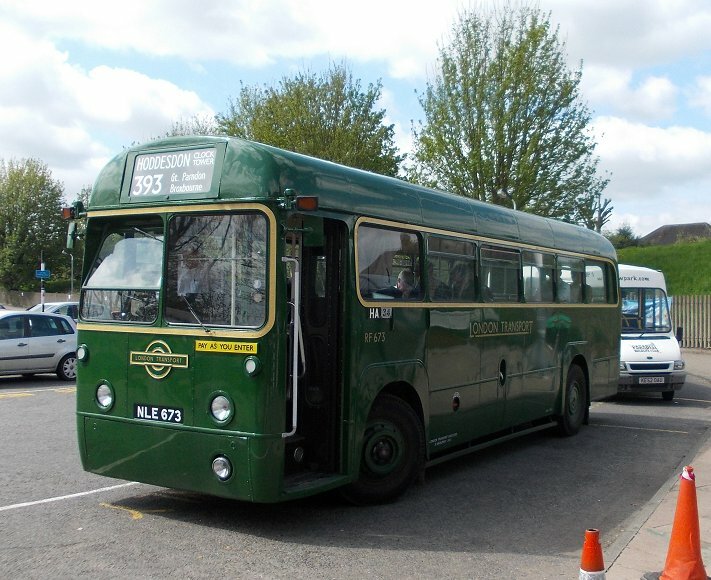 As we approached the roundabout there we met RF281, which had come up the old road from Epping on the back-lane 381 route. 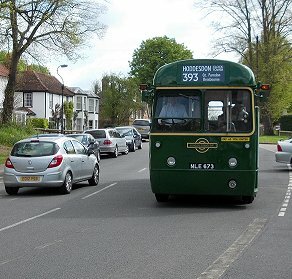 But the 393 route went straight on along Tylers Road. Well, straight on it wasn't: the old country lane twisted and turned, rose and fell across the rolling Hertfordshire countryside, through Roydon Hamlet and Sedge Green to Lower Nazeing. We turned right there onto the road to Broxbourne, down to cross the River Lea, then on to cross the Lea Navigation, and rise up to soar over the railway. We turned down the station approach, between the railway and the New River, to pause at the station entrance. But this was not the end of our trip. 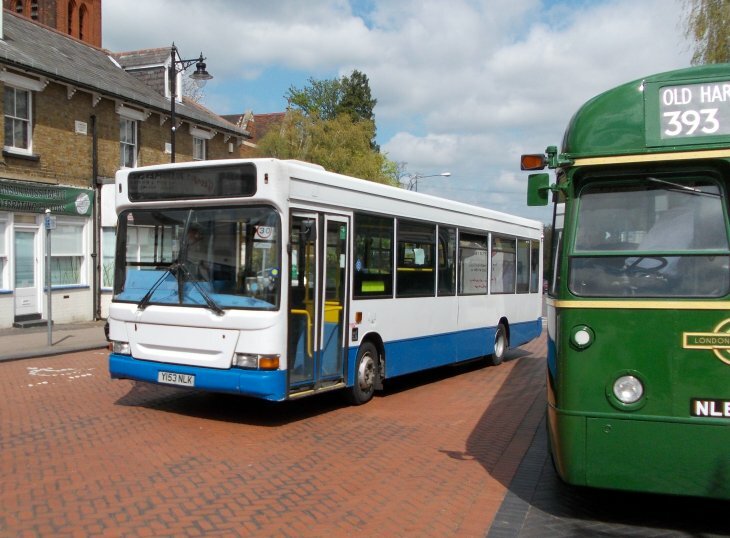 We returned up the ramp to the main road, and turned up into Broxbourne. We turned right at the High Road, and motored north to Hoddesdon. 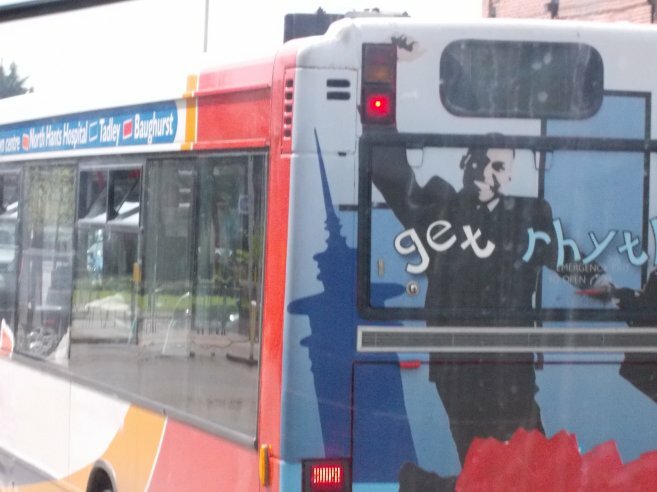 Not straight into the town, of course. 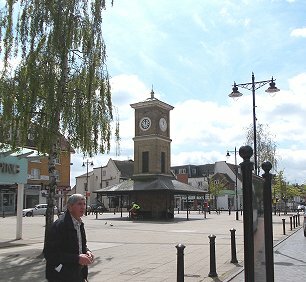 Modern traffic management schemes routed us east and north round the town centre, so that we approached our destination - Hoddesdon Clock Tower - from the north. 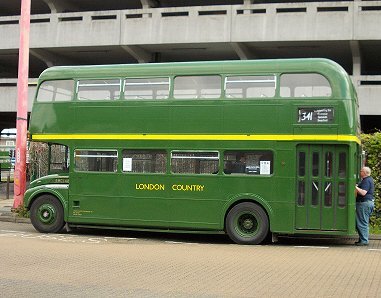 Whilst we waited time at Hoddesdon we were passed by ex-Metroline DLD176, now single-doorway Y153NLK for Olympus/Roadrunner. 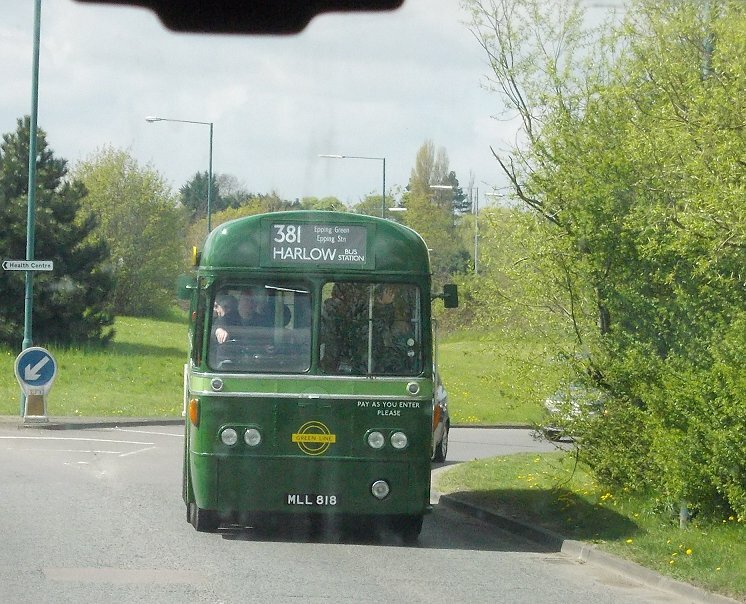 This was on the Sunday C3 between Harlow and Hoddesdon via Stanstead Abbotts. 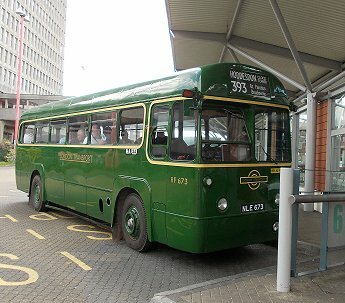 We reboarded, including some elderly ladies who wanted to relive the 393 to Harlow, and set off back. 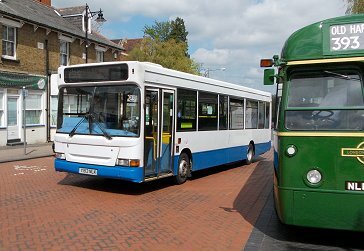 We met a very long SuperDart, still in Stagecoach Hampshire livery, with route branding for North Hants Hospital and Baughurst. 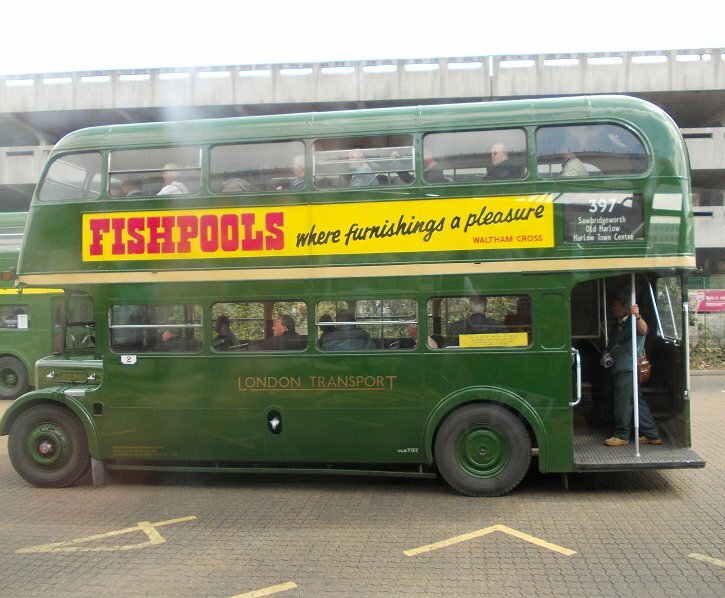 It bore no fleetnames, nor any destination displays. Whose is it, and what was it doing here in this condition? I suspect it is one of the VAP registration SPDs, but which one? We navigated the urban horrors back to Broxbourne Station, then crossed the Lea and made our wriggly route across the countryside back to Nazeing and Roydon Hamlet. 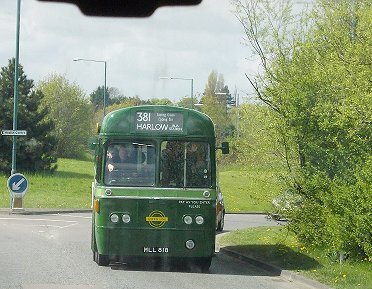 We met RF354 heading for Hoddesdon as we approached Harlow. We made our way back into the new town via Katherines and Great Parndon, a mixture of 70s estates and green avenues. We arrived at the bus station just in time to see GS13 leaving again, on the 390 to Hertford this time. 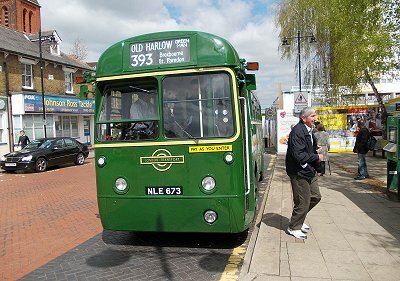 I alighted from RF673 to see Network Harlow's Solo 2466 come into the stand on the 501 to Ongar, the modern equivalent of the erstwhile 339.